Amsterdam, The Netherlands – Philips (NYSE: PHG, AEX: PHIA), the global leader in lighting and Cisco (NASDAQ: CSCO), the worldwide leader in IT, today announce a global strategic alliance that will create new value in energy savings, building efficiency and employee productivity, made possible by the Internet of Things (IoT) in modern offices. This alliance brings together Philips’ LED based connected lighting system with Cisco’s IT network to address a global office market estimated to be worth EUR 1 billion¹. Lighting is everywhere, making it one of the easiest ways to bring the Internet of Things (IoT) to office buildings. Light points in the Philips system, equipped with sensors and software applications can be connected using Cisco technologies. This lighting network creates a pathway for information and helps enable new services. The global alliance in the Internet of Things will help enable customers to receive the best that the lighting and IT industries have to offer. Philips and Cisco will also collaborate on a joint go-to-market strategy. 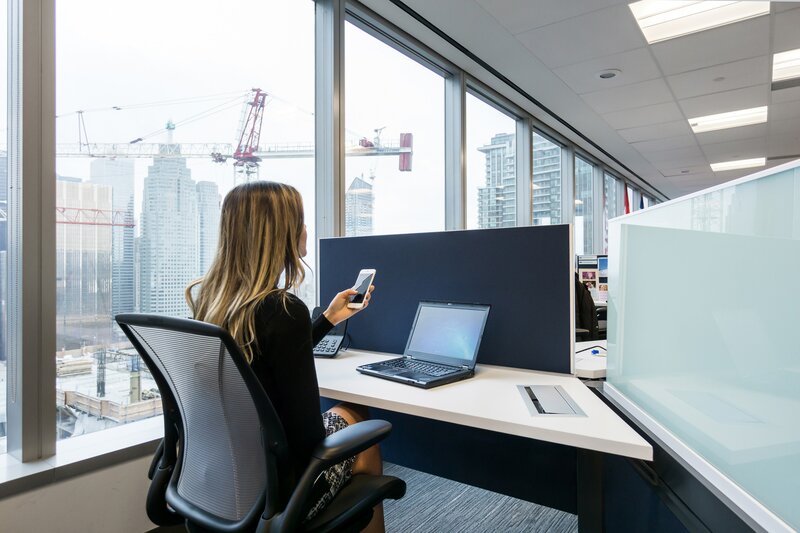 Together Philips and Cisco aim to accelerate adoption of this technology in the market and deliver increased connectivity, comfort and efficiency, constituting the most innovative features of a modern building. Lighting is a logical first-step to bringing IoT to enterprises worldwide. Equipped with sensors, connected lighting becomes intelligent to sense and measure the environment. 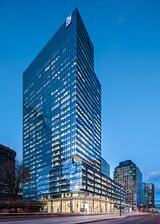 For example, occupancy sensors in the system can provide information on space utilization to help reduce costs. Typically, lighting is responsible for 40 percent of a building’s electricity use. Nearly 80 percent in energy savings and reduced building maintenance costs can be realized by managing, integrating and controlling a Philips LED connected lighting system through a network with Cisco. To make offices more comfortable, office workers can personalize and adjust LED lighting to their preferences and tasks. For mobile access, office workers can use a smartphone app to access other building services through a communications network. 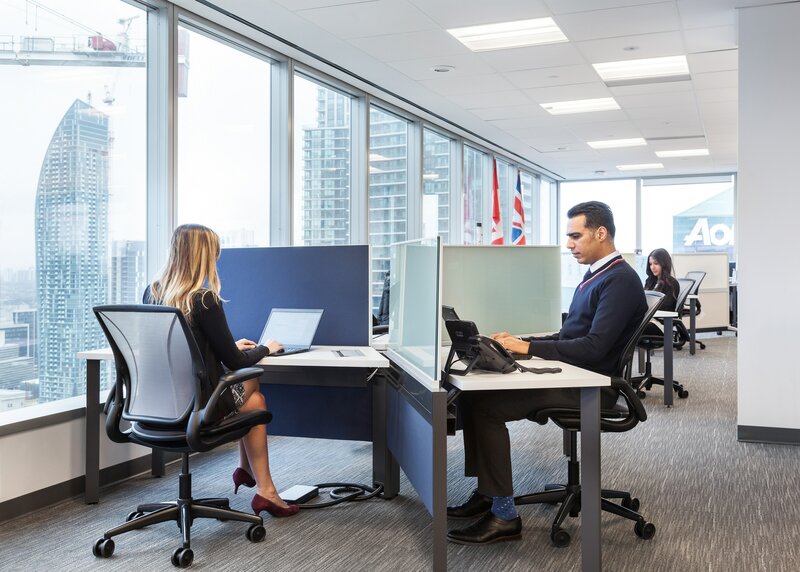 To showcase how Philips and Cisco can work together to unlock the benefits of the IoT in offices, Cisco is installing a state-of-the-art Philips connected lighting system at its Canadian headquarters in Toronto. ¹ Estimate by Royal Philips on the size of the total addressable office lighting market.